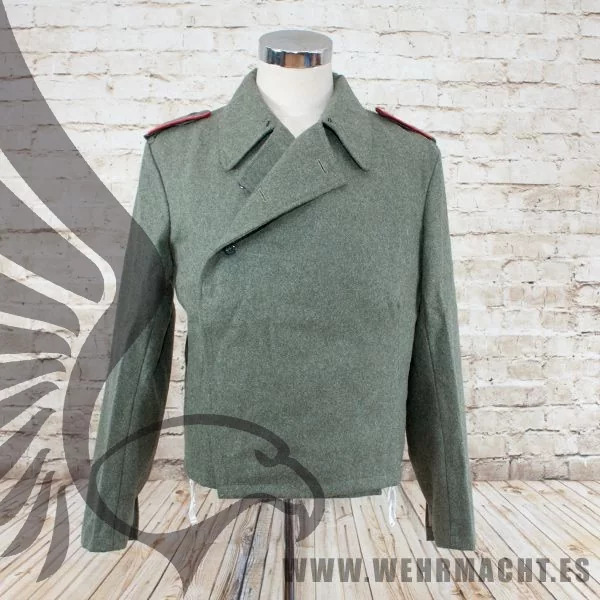 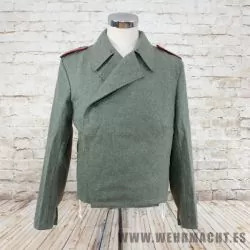 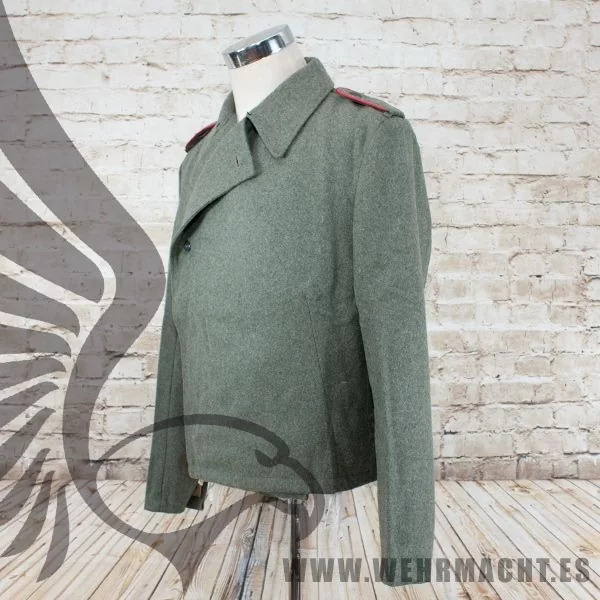 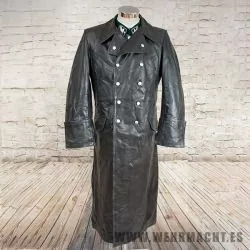 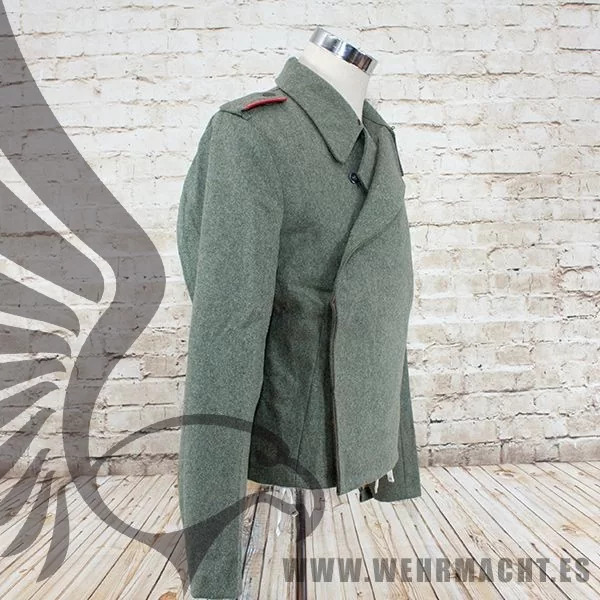 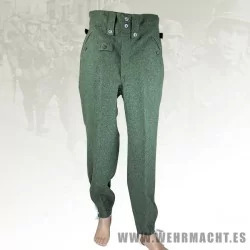 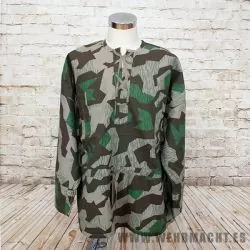 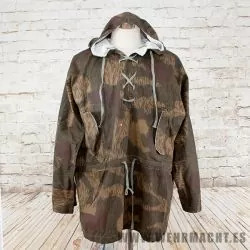 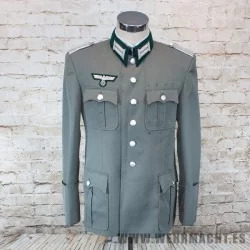 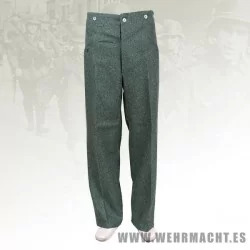 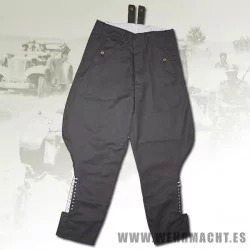 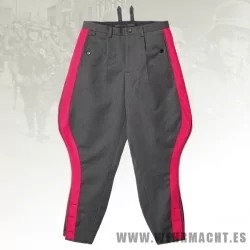 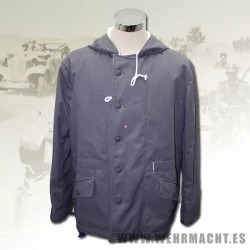 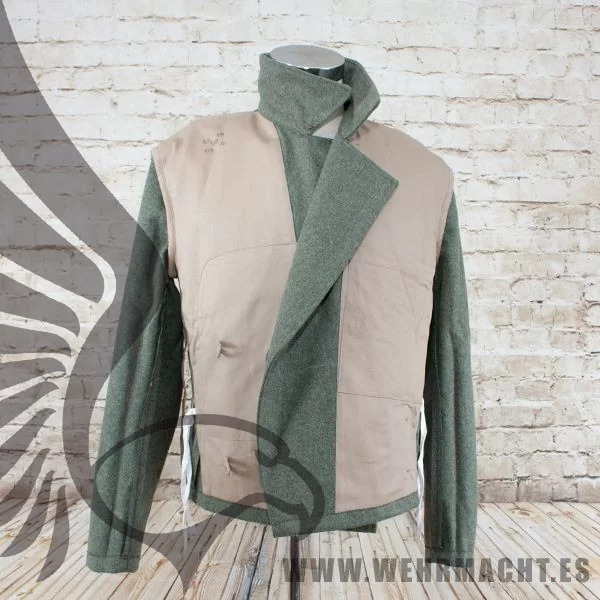 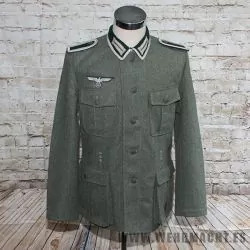 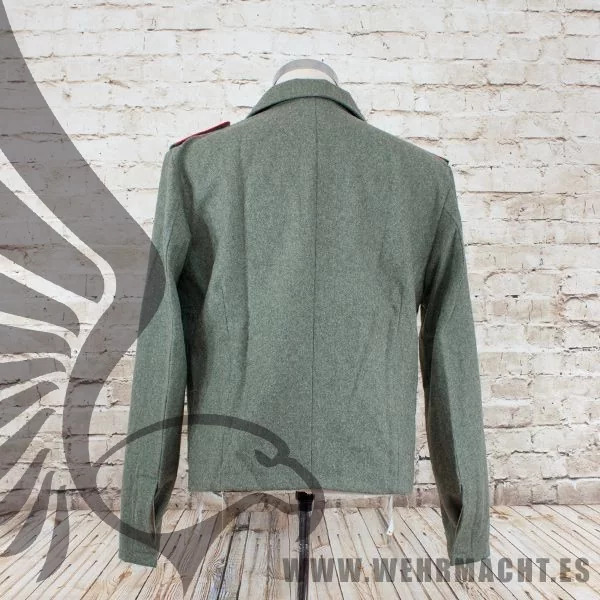 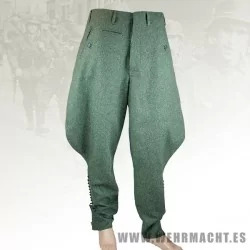 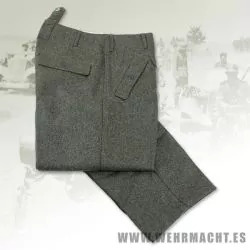 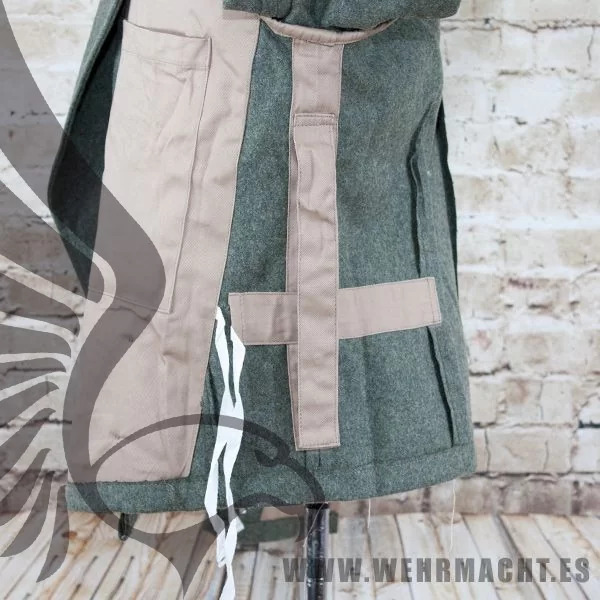 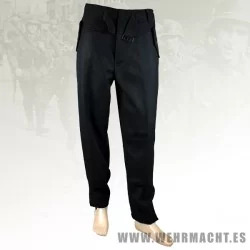 Reproduction of Wehrmacht jacket for Enlisted Man’s of the assault artillery units (Sturmartillerie) or crew of the Sturmgeschütz (StuG). 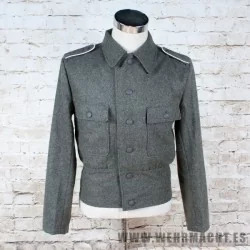 Made in feldgrau wool and lined inside in cotton. 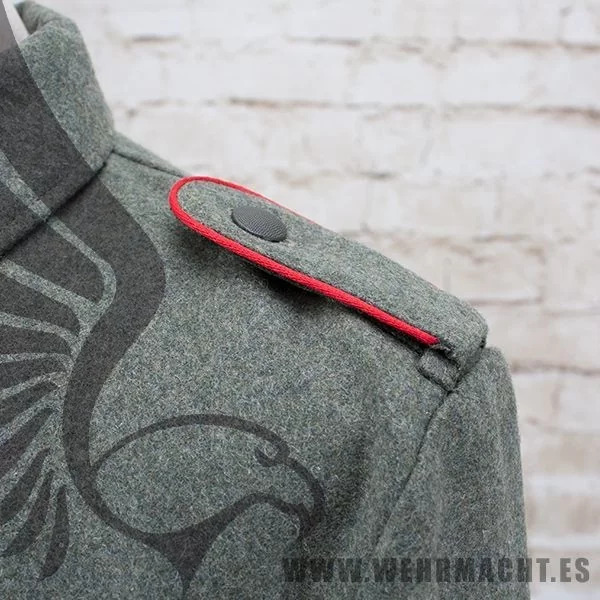 Badges are sold separately, please select your rank for sew the badges you want. 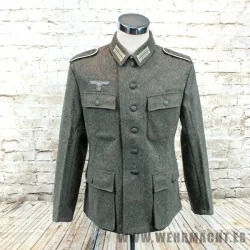 Include : Breast eagle, collar patches with metal skulls, shoulder boards artillerie and sew service. 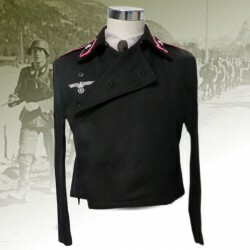 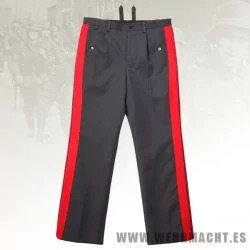 Include : Breast eagle, collar patches with metal skulls, shoulder boards artillerie, Obergrenadier badge and sew service. 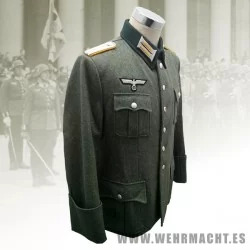 Include : Breast eagle, collar patches with metal skulls, shoulder boards artillerie, Gefreiter badge and sew service. 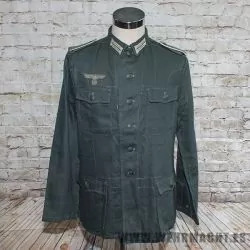 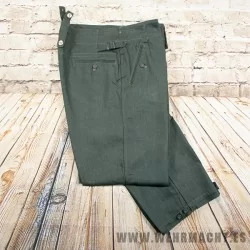 Include : Breast eagle, collar patches with metal skulls, shoulder boards artillerie, Obergefreiter badge and sew service. 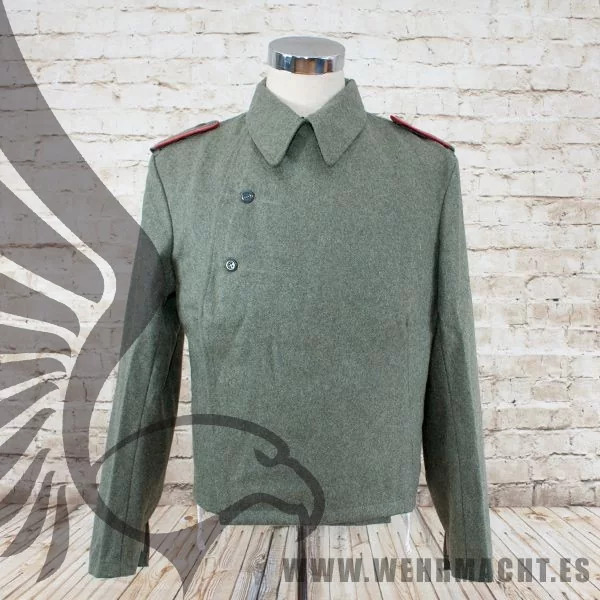 Include : High quality breast eagle, Sturmartillerie collar patches, "Leutnant" shoulder boards and sew service. 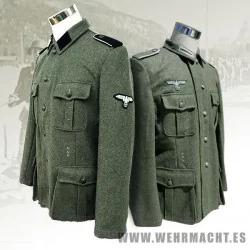 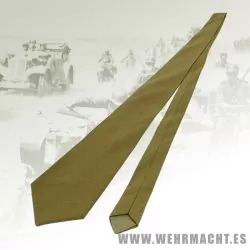 Include : High quality breast eagle, Sturmartillerie collar patches, "Oberleutnant" shoulder boards and sew service. 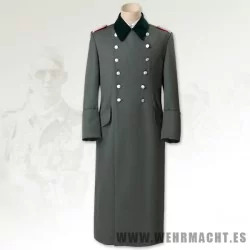 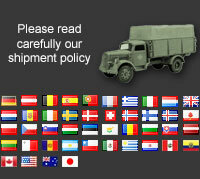 Include : High quality breast eagle, Sturmartillerie collar patches, "Hauptmann" shoulder boards and sew service.